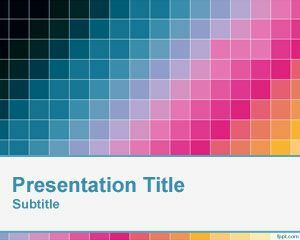 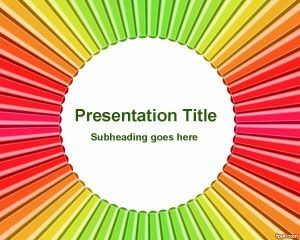 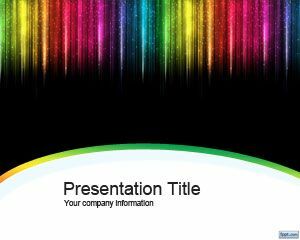 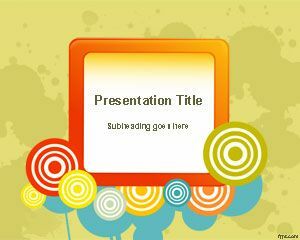 Free Radial Color Pen PowerPoint Template is a free colorful template background for school presentations or elearning projects for elementary school. 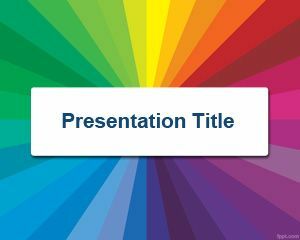 You can download this free radial color template for PowerPoint presentations including a radial effect and circle in the slide design. 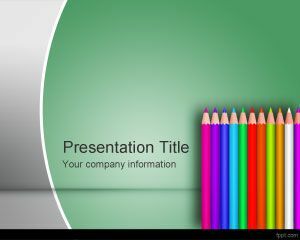 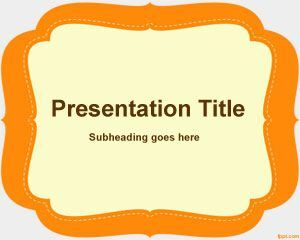 Free radial template for PowerPoint can also be used for presentations in Microsoft PowerPoint 2007 and 2010.